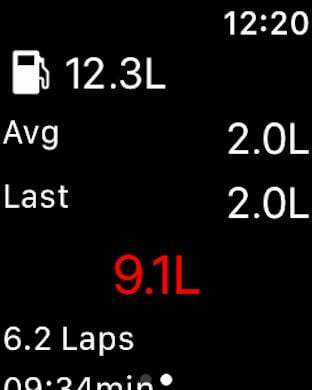 Race engineer is a companion app for Project Cars 2 (PS4, Xbox one, PC) which displays live telemetry data and replaces your real live race engineer. Keep track of how much fuel you need to refill in the next pitstop, find out when you can get a clean lap in qualifying with the live map, and create your race setup based on the telemetry-statistics to identify your optimal ride height, tire pressure, etc. 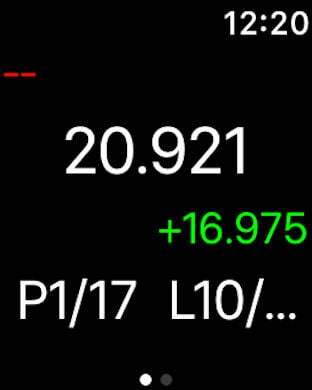 Race engineer keeps track of all relevant telemetry data so you can analyze it after a race and also calculates for you the required fuel to finish the a race. The statistics are visualized either as charts or with colors in a trackmap.